I know it has been ages since I have posted to this blog. A lot has transpired over the last few years. I am anxious to share my latest "Journey" with you. Hope you will follow along and join in the fun with my new adventure. This month (March 2016) I signed up as a Fun Stampers Journey Coach. I have started a brand new blog called KreatesKards Journey. 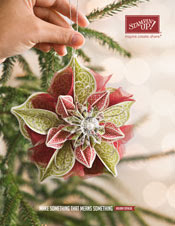 It will be filled with tutorials, card samples and ideas, product reviews, and so much more. 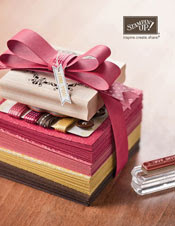 Our products are great for paper crafting, scrapbooking, mixed media designs, die cutting ... the list goes on and on. 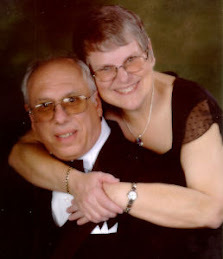 Please stop by my new blog and register so you will receive an update as that blog is updated too.